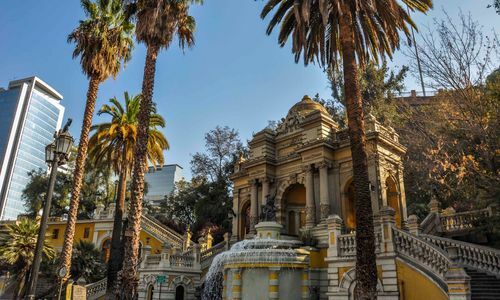 Chile's capital, Santiago, is often overlooked as a mere stopover after the long international flight, and certainly it is less showy than Buenos Aires or Rio, but it is well worth staying a few nights in one of many good hotels, and exploring the city and its surrounding attractions. 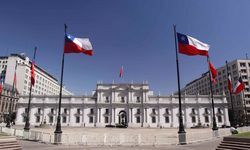 Badly damaged by earthquakes over the years, Santiago's architecture is an interesting mix of historic and modern, with gleaming buildings alongside baroque buildings and the impressive Presidential Palace on the central Plaza de Armas. 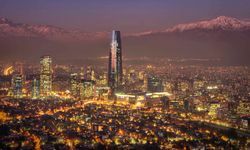 We would recommend spending a couple of days of your holiday exploring Santiago itself and while you're there, make sure you head up San Cristobal hill with your camera, to get the best views of the city and the surrounding Andes. 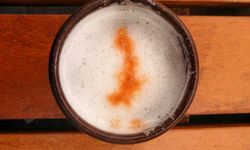 After this, move on to its surrounding attractions; the coast, Andes and vineyards. 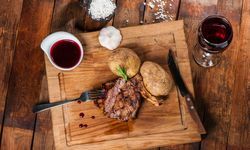 The food in Santiago is great; from the bustling central fish market to any number of upmarket international restaurants and more typical Chilean lunch options. South of the city, the Central Valley is where the majority of Chile's wine comes from. 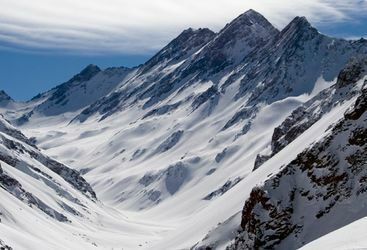 The Maipo Valley, closest to Santiago, is home to the most widely known export; Concha y Toro, whose winery can be visited in a day trip. 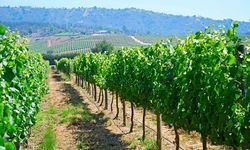 Maipo's cool ocean breezes, bright sunshine and elevated slopes are perfect for Cabernet Sauvignon grapes, one of the export varieties Chile has become synonymous with, but local vineyards also grow Merlot and Chardonnay on the upper slopes. 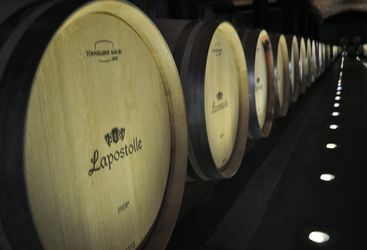 Beyond that, deeper into the picturesque landscape of vines with the Andean backdrop, are many smaller vineyards, some of which form part of the 'Wine Route' and offer charming overnight accommodation. Try a glass of delicious Carménère red wine - the grape was originally from the Bordeaux region of France but is now almost exclusively grown in Chile. 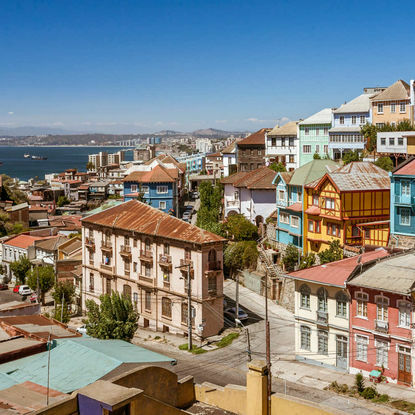 Take a day trip to Valparaiso, a jewel of a city by the sea. Explore its maze of alleyways, spiralling staircases and multi-coloured buildings. It's a mecca for artists where you can peruse walls covered in vibrant graffiti. 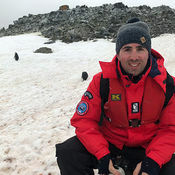 Next, travel up the slopes on a canary-yellow funicular that connect the hilltops with the sprawling city below where you can lap up fantastic panoramas. 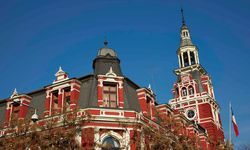 Stop at the main Plaza de Armas, the historic heart of the city. Here you can admire its colonial architecture and fountain honouring the famed libertador, Simon Bolivar. 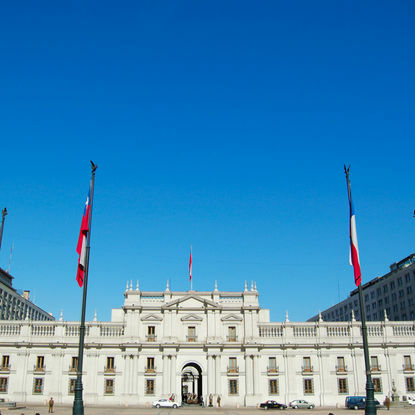 Pause underneath the palms as you learn the city's history before a ten-minute walk to the glorious La Moneda Presidential Palace, the seat of the country's president. Don't miss the changing of the guards complete with brass bands and plenty of pomp. 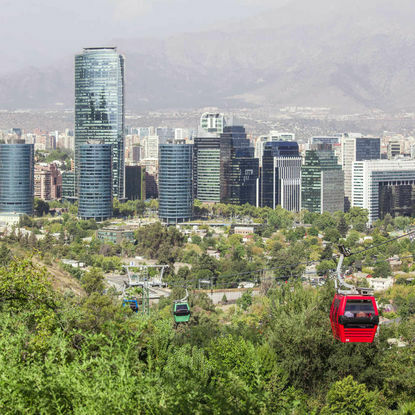 For the best views of Santiago, take the funicular up to the Cerro San Cristobal rising at around 1,000ft above the city. Alternatively, walk for an hour on a pretty, forested trail to its summit. 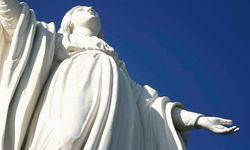 Reach the second highest point in the city and stand by the gleaming statue of the Virgin Mary from where you can soak up sweeping urban views. My highlight: Try a glass of delicious Carménère red wine. 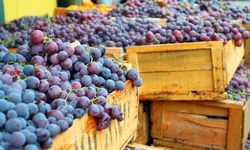 The grape was originally from the Bordeaux region of France but is now almost exclusively grown in Chile. 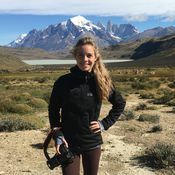 Chile doesn't come cheap, but don't let that put you off! 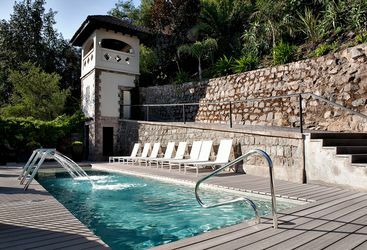 Many of the hotels are all-inclusive (meals and excursions included), so you usually don't need to worry about expenses when you are there. 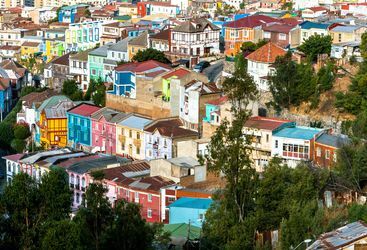 A two week holiday to Chile staying at some of our top choice hotels could cost around £6,000 per person.